Ginno Games, the developer of Devilian Online, and HanGame, the publisher of said free to play MMO/ARPG in Korea, are cutting ties and this means that the Korean version of the game will become unavailable for an unknown period of time. Apparently, the publisher’s desired direction of company growth doesn’t exactly mesh with Ginno Games’ view of how the game should be handled and rather than nuke things completely, Ginno Games as severed ties and taken their player base with them. Ginno Games will be seeking a new publisher for Devilian Online in that region. Hey guys, I want to squash this one quickly because some sites are not reporting the story as accurately as they could be. The publisher of the South Korean version of Devilian is NHN which has been moving away from MMOs and into the mobile and services space, concentrating on things like pay systems and cloud platforms for mobile games. As such, Bluehole Ginno felt it was time to seek a new publisher for Devilian in that region and made the call to suspend service until a new publisher is found. 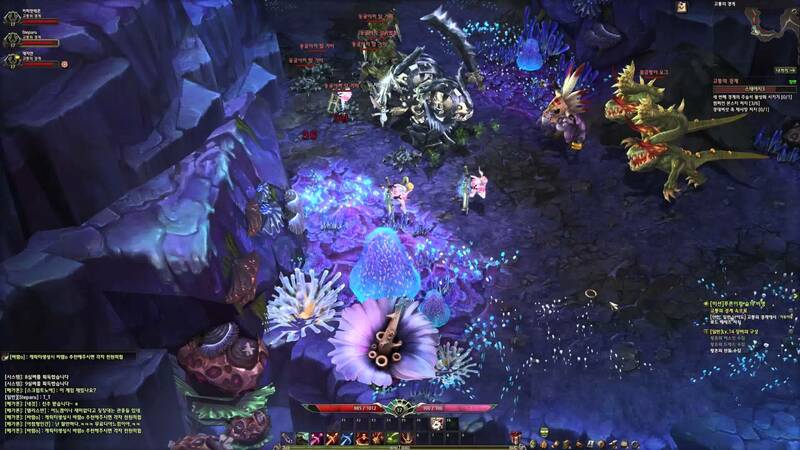 Devilian is available in many regions, including Thailand and China, all under different publishers. We’re getting our version soon, published by Trion Worlds. In *no* way does this effect the Trion Worlds version or the the versions in other regions. I spent a good portion of the day on various websites comment sections clarifying this. Keep it locked on MMOBomb.com for all your Devilian Online news. Actually this game does look good from the gameplay videos. I hope the release goes smoothly. It’s nice to see an isometric mmorpg that fully takes advantage of modern hardware and while the battle taunts and stuff could get annoying it looks like it could be fun for fast paced raids and a nice time killer. i mean it looks like, the hud is kinda similar. Damage control + dead on arrival? Maybe, i dont think this game will have a better cheat protection than archeage. And whats with the Steparu name in the screenshot. Are you a bit dim? … can you, or did you even read the article? Step is not a guy, just saying blasphemer. “NO IMPACT TO WESTERN RELEASE” Haha, okay. Well, what about new content? New features?Balance patch? Trion became a new Perfect World Entertainment (Aka Arc Games). They just want new games without quality that are profitable for a period. Some people are just blinded by rage, nothing you can do about it.